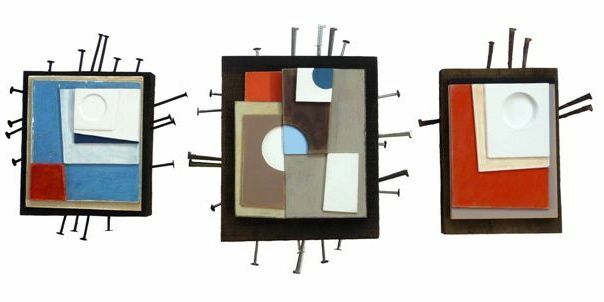 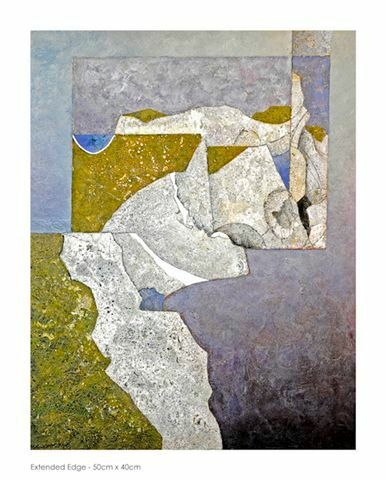 Saturday 11th - Sunday 26th June Daily 11am -5pm, Thursdays 11am - 8pm Evey June our corner of the Surrey Hills plays host to the annual Fircroft Art Exhibition. 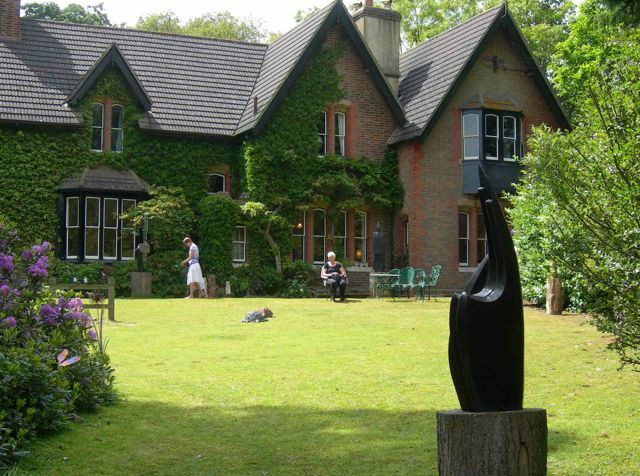 Fircroft is home to international exhibited artist Frank Taylor and his wife Christine. 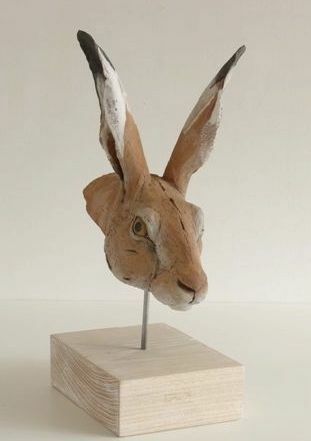 Set in a beautiful and interesting early Victorian country house and its mature wooded gardens, the Fircroft Art Exhibition brings together the work of more than fifty established and emerging artists from around the UK and all over the world. 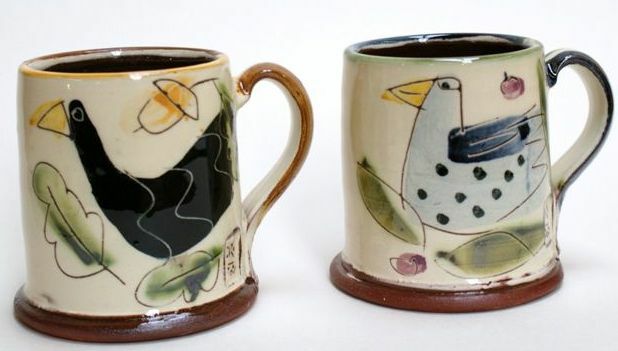 This summer's Fircroft event will see exhibits from several regulars, including eminent ceramic sculptor John Maltby, potters Pru Green, Daphne Garritt and Christine Bull, jewellers Jane Angel and Roger Elliott. 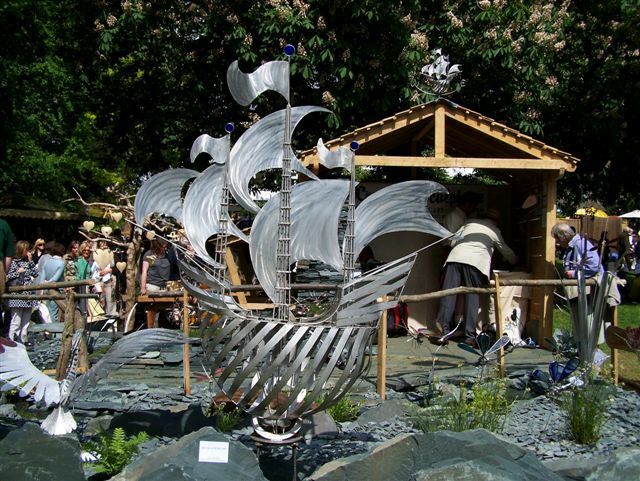 Yorkshire sculptor Steve Blaylock, who was commissioned to make the Blue Peter sculpture for the Blue Peter garden, will be showing a 6ftx6ft 'Blue Peter' at the exhibition (pictured below at the Chelsea Flower Show). 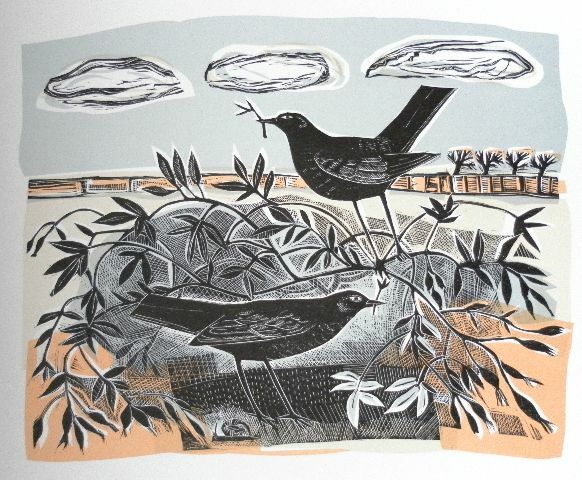 There are also several exceptional new exhibitors; Paul Jones is showing his extraordinary paintings based upon the landscape and coastline of Dorset, and Rutland-based painter and printmaker Angela Harding has a selection of her beautiful bird and wildlife images. 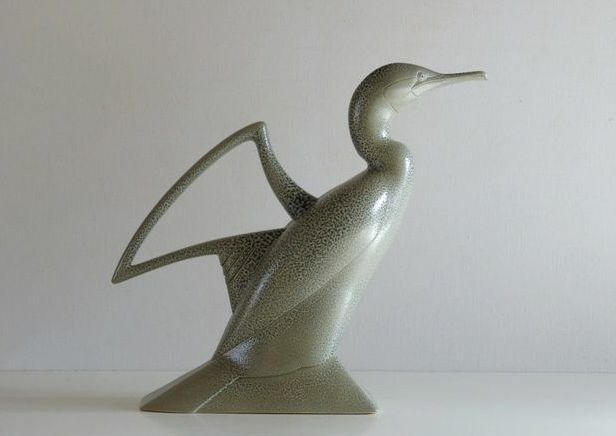 Birds are also a feature in the ceramic forms of Anthony Theakston, the decoration of pottery by Kevin Warren and the wildlife theme continues with Nichola Theakston’s exquisite ceramic sculptures.